Announcement Thanks for looking at HandmadeStratton, where you will find quality clothes that will be there for many adventures to come! Our current turn around time is 3-4 weeks. Handmade Stratton is a small batch manufacture and meets all CPSC safety requirements. All clothing is made with fabric that is hand chosen and high quality. 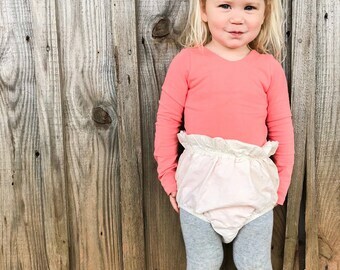 Thanks for looking at HandmadeStratton, where you will find quality clothes that will be there for many adventures to come! Our current turn around time is 3-4 weeks. 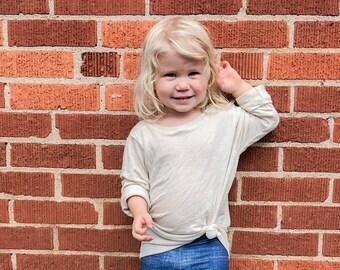 I ordered a size 2T and received a 12-18 months size. It’s worthless to me; she will never be able to eventually “grow into” it. I paid $45 dollars for nothing. This was her Easter dress. 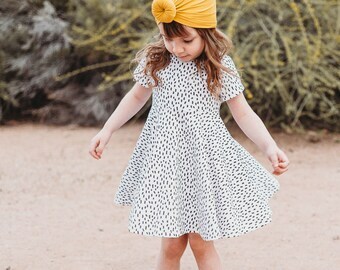 It is three days before Easter, I already have shoes and a hat to match this dress, but now I am without the money and the dress. Very disappointed. This dress I so beautiful. Well made. My daughter fell in love with it. I cant wait to put it on her to meet the Easter Bunny tomorrow. I will post a picture when shes all dressed up in it. 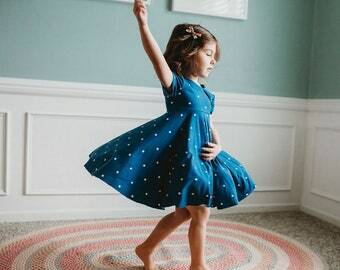 Loving our new dress! 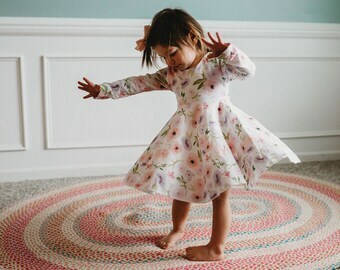 Perfect for Easter, super twirly, so well made, and absolutely gorgeous. Thank you! We love our Joggers! See them in action on our listing photos! Monochrome tee is going fast, grab our best seller today! Orders going out! What's your closet missing? I love to sew and create new pieces! Hi! I am a work at home mom of 4 kids, 5 and under. We live on a small Homestead in Georgia. One of my favorite hobbies is sewing. I have been sewing since 2011, when I first started I only made bibs and burp cloths, but since then I have grown into clothing as well! 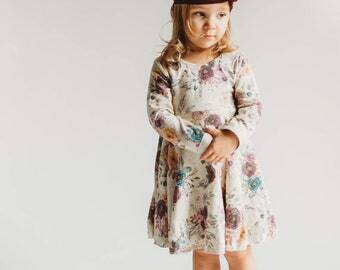 I am a CPSC compliant shop, so you can be sure your little one's are safe and comfy in my clothing. I love love love making clothes! Please contact me if you see something you like but need it in a different size, fabric, or design! Hi! I am a stay at home mom of 4 kids, 5 and under. We live on a small homestead in north Georgia. 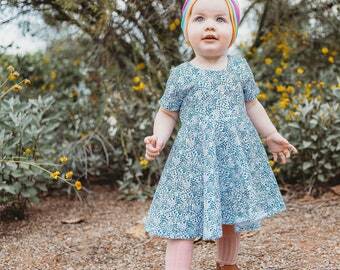 One of my favorite hobbies is creating and sewing quality clothing that will go with your little one on many adventures. Welcome! Thanks for looking at HandmadeStratton! Our main goal is to make quality items that you will love! We are a CPSC compliant shop! We accept returns within 7 days of receiving your item, please return items within 14 days. Item must be unwashed and unworn, in original condition with tags. When we receive item we will issue a refund for your order. Buyer must pay return shipping. We accept Paypal, Visa, MasterCard, American Express, and Etsy Gift cards. Please see shop announcement for turn around time. We ship to the US only. We ship USPS First class mail 3-5 day shipping speed. If you would like a faster delivery please upgrade shipping to priority mail 1-3 day at checkout. We are a CPSC compliant shop!